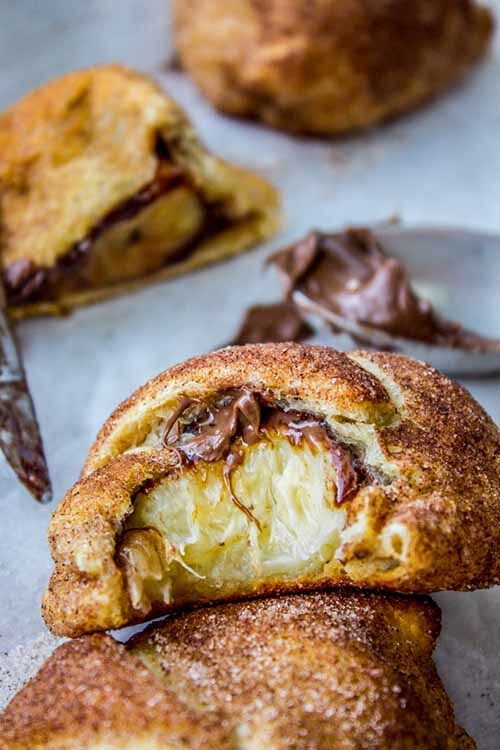 Nutella and Banana Stuffed Crescent Rolls are the easiest homemade dessert ever. 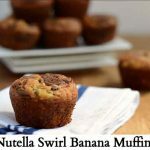 The nutella and bananas are layered and then wrapped for baking. 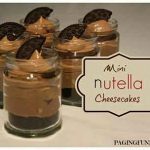 They are the perfect for a dessert. They are super light and flavorful. 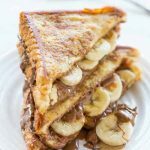 The chocolate flavored nutella mixed with banana is a classic combo that will never get old. There is hardly any sugar involved so they are better than most store bought baked goods. If you are generous enough to share them with family and friends, they will be gone in a flash. Even better if you hoard them all for yourself, but they’ll still be gone in a flash! 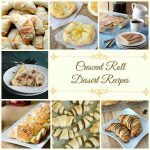 Try the recipe out with your family here.